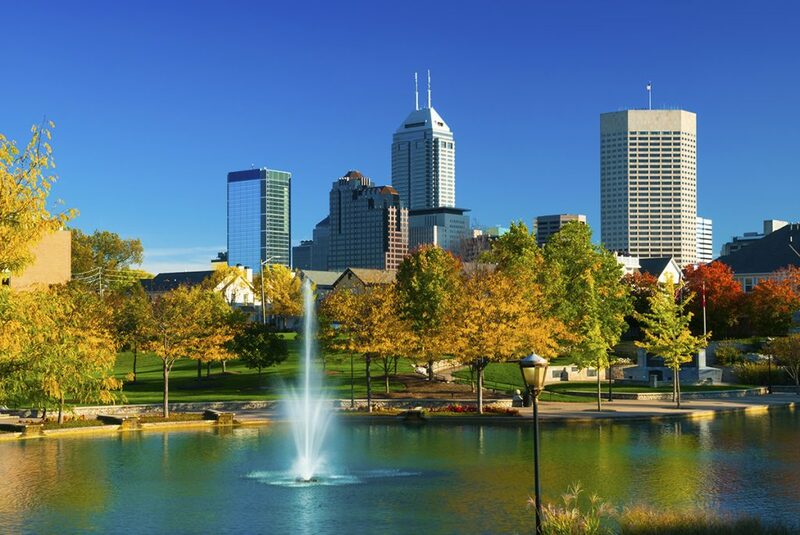 ​The Indianapolis Chapter of IPI offers dynamic opportunities for mental health professionals to study, learn and share ideas. The goal is to examine psychodynamic theories and their application to clinical work. Continuing education opportunities include study groups, videoconferences, case presentations, guest speakers, seminars, and supervision. The objective is to advance the art and science of psychodynamic psychotherapy from an object relations perspective, incorporating theories from the leading edge of the field.